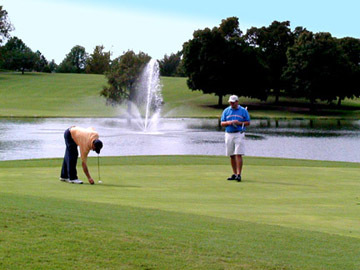 The Caney Golf Club golf course has wide open fairways.  Water hazards come into play on four holes. The dome-shaped greens are sloping and add a challenge. 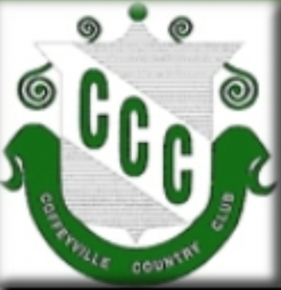 The golf course at Caney Country Club plays to a maximum 9-hole distance of 3,205 yards and a par-36. 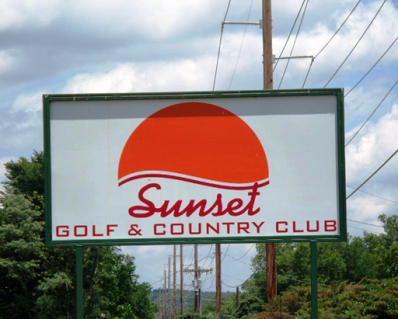 The course rating is 34.9 with a slope rating of 110. 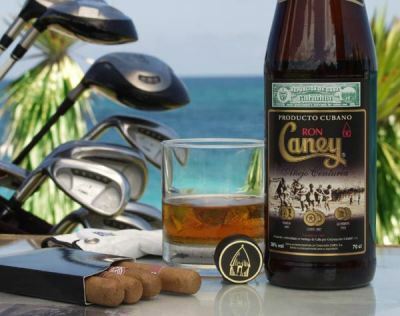 Caney golf course opened in 1913. There is an additional men's tee that can be used when playing an eighteen hole round.